Welcome, and thanks for visiting! Here you can learn a little about me and find out my latest news. I was deeply honored to be the Leading Lady in New York City Opera’s world premier of Dear Erich, composed by the brilliant jazz musician Ted Rosenthal. It is the true story of his family discovered through over 200 letters written by his grandmother Herta (played by me) to his father Erich during the rise of Hitler’s power in Germany. This is the opening scene to Dear Erich. In September I had the honor of singing in the 25th Season Anniversary Concert at the Weidner Center in Green Bay, Wisconsin. I’m singing “Back to Before” accompanied by the wonderful Kent Paulsen. 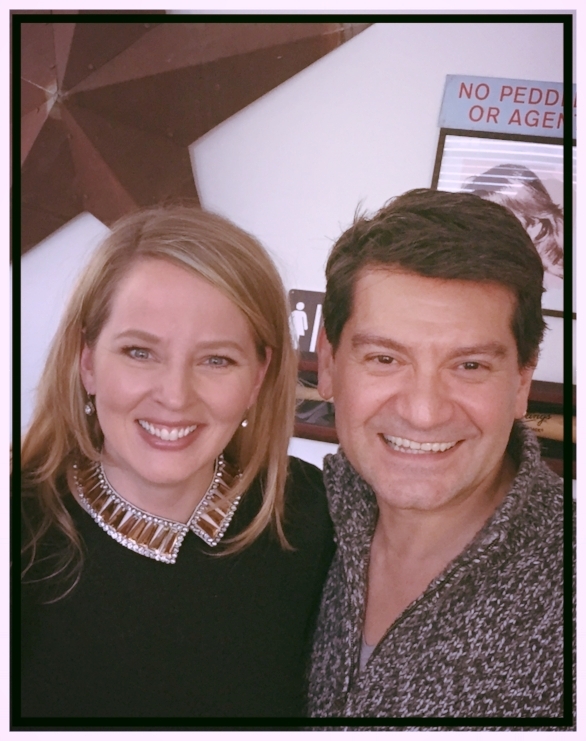 Here I am with my dear friend and agent, Michael Rodriguez. 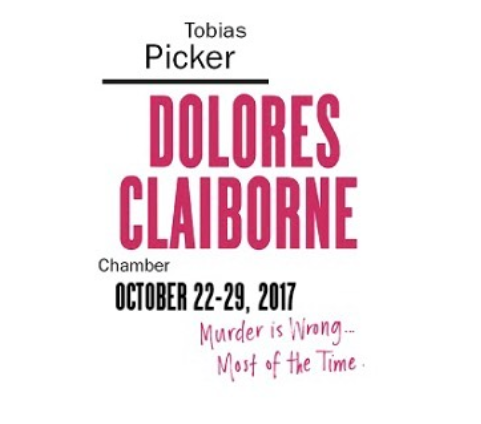 I had the honor of singing the role of Vera Donovan in New York City Opera's NY Premier of Dolores Claiborne, composed by Tobias Picker and directed by Michael Capasso. It's an adaptation of the novel Dolores Claiborne by Stephen King. Pictured up top with the fabulous Mezzo Soprano Lisa Chavez as the title role of Dolores Claiborne. Bottom Right is me as a younger Vera Donovan and Bottom Left is still me, but as a far more "mature" Vera. I reprised my 2008 role as Paquette with New York City Opera's production of Candide, directed once again by Broadway legend Hal Prince. Opening night was a thrilling and elegant affair. Pictured with my husband, Jake Tyler, on the upper right, and various members of our wonderful company on the lower right. I was honored to be a part of a unique and truly spectacular concert event, Ragtime on Ellis Island. Some of my cast mates included: Brian Stokes Mitchell, Laura Michelle Kelly, Brandon Victor Dixon and Georgia Engel. Click here to be directed to the official Ragtime on Ellis Island website. I was invited to join some extraordinary women for The Ladies Who Sing Sondheim - a gala benefit for the Classic Stage Company. Our legendary soloists for the evening were - (Left to Right): Patti Lupone, Victoria Clark, Cynthia Erivo, Marin Mazzie, Judy Kuhn, Joaquina Kalukango, Alexandra Silber. And our Host - (Far Right): John Doyle. I recently played Catherine Stockmann in Arthur Miller's adaptation of Henrik Ibsen's An Enemy of the People for the Classic Stage Company's First Look Festival. I was honored to be nominated for a 2015 Lucille Lortel Award for Outstanding Featured Actress in a Musical for my role as Marjorie Taylor in Classic Stage Company's production of Allegro. This was such an exciting event, made even more so by the fact that it was my very first nomination!